Ayesha Yousaf is a beautiful and talented news anchor of 92 News HD she is from Lahore did her studies from their than start her career from this job. 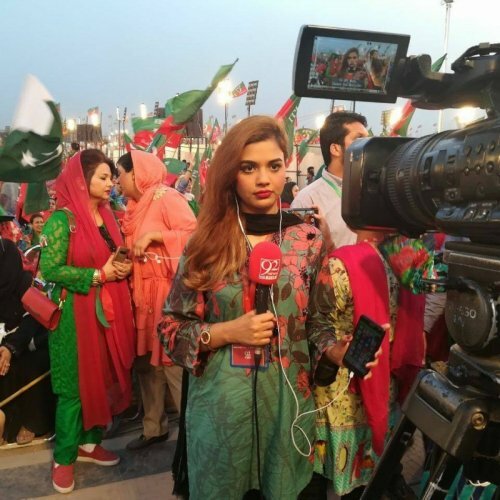 Ayesha Yousaf is famous for her coverage of PTI Jalsa which took place in Minar E Pakistan Lahore. She earns around 150,000 to 200,000 approximately per month and she has a capability to get more success rapidly. 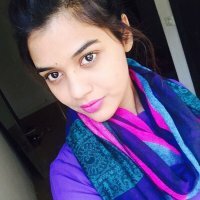 If you are looking for Ayesha Yousaf profile, date of birth, family, salary, and photos then you can find this information here. You can also find the public opinions and reviews about Ayesha Yousaf here.